Colin Jar­man reviewed Blokes Up North and An Eye for a Boat in October’s Yacht­ing Monthly; here are some high­lights. Written with alternating authors, the two views of the same situation or subject work well. Illustrated with a good selection of photographs, a surprisingly gripping read. 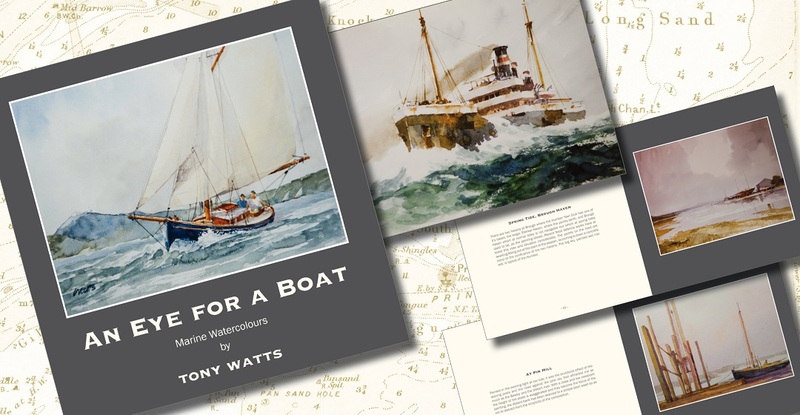 In this collection of 50 of his entrancing watercolours he covers the whole gamut of craft… The paintings show a great feeling for the sea, its movement, and for pretty and purposeful vessels.